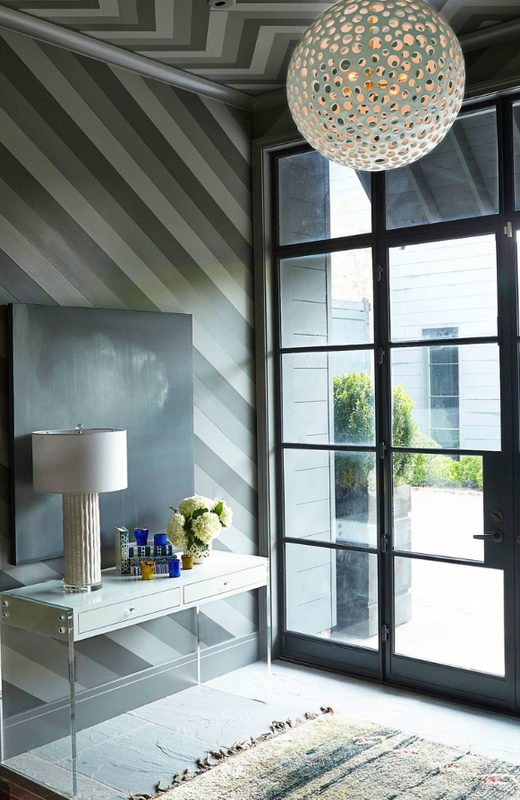 Mix and Chic: Home tour- A beautiful and glamorously chic Nashville home! 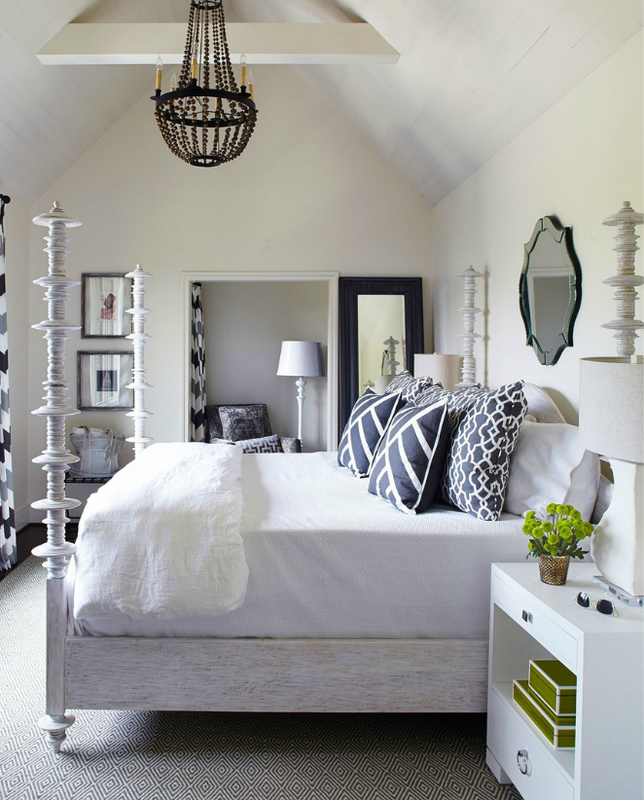 Home tour- A beautiful and glamorously chic Nashville home! 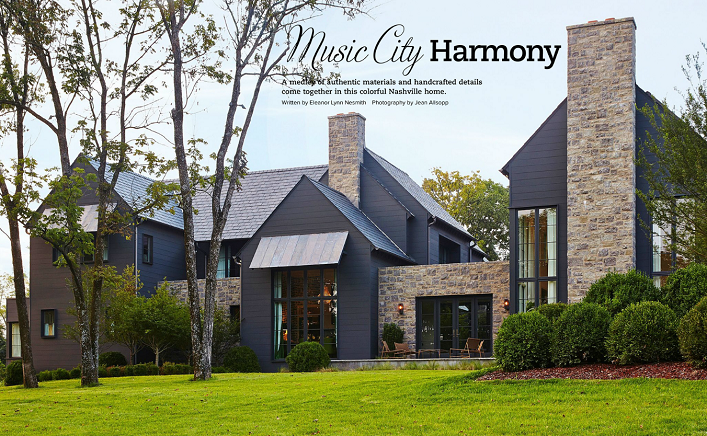 This beautiful Nashville home is a design collaboration between Florida-based designer Paige Sumblin Schnell of Tracery Interiors and Nashville architect Blaine Bonadies for a client. 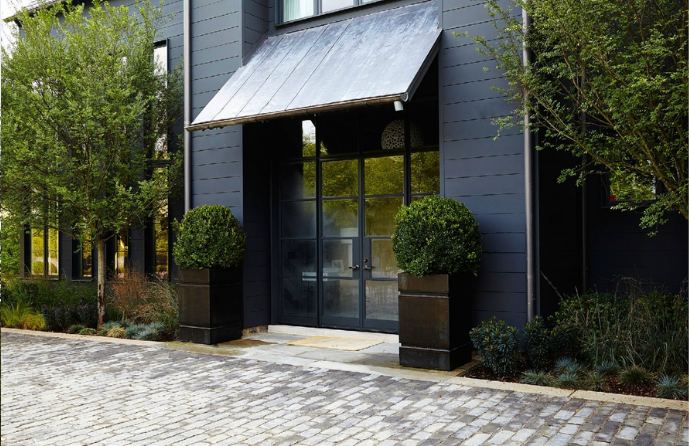 With an engaging client and the freedom to roam creatively, this home is transformed into a glamorously chic abode. 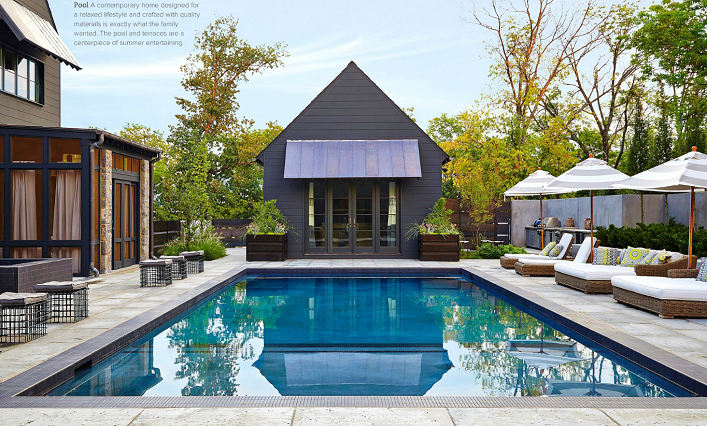 Let's take a tour of this fabulous home! Love this gorgeous home! 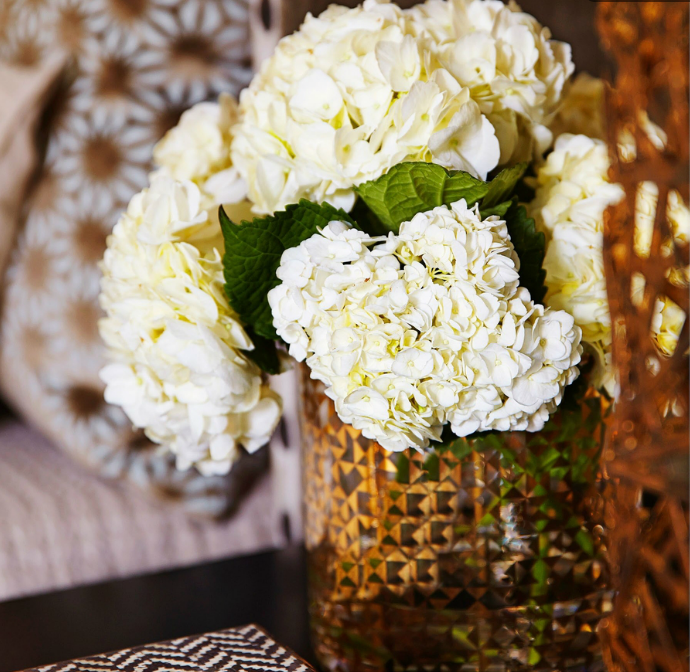 The combination of contemporary and traditional elements, exciting patterns, splashes of color, hints of glamour results in a sleek and stylish home! The swoon-worthy living room, the dramatic dining room and the calming master bedroom are my favorites! 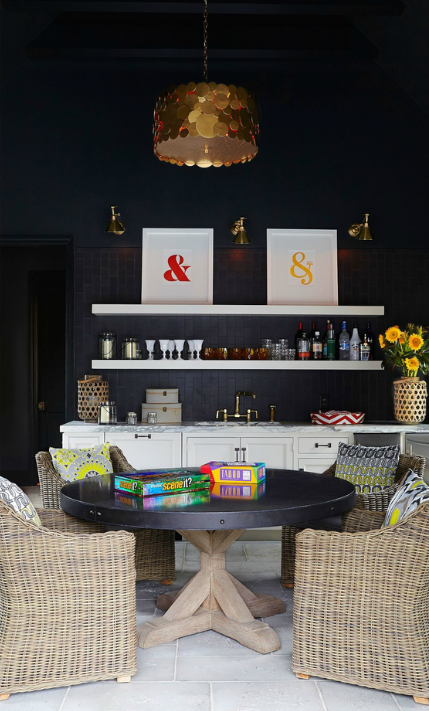 Such a fresh and delightful residence, what's not to be inspired by? Your thoughts? How could I not love this home. Black, White and Gold accessories. My dream home materialized!!!! 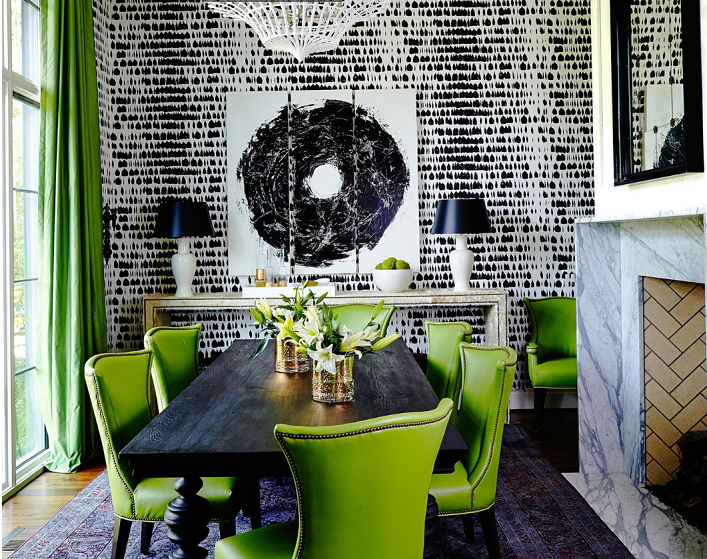 I love that it's contemporary without being too 'empty' and cold, I love the pizzaz the entire home exudes! The home is wonderful love the bold colors through out. Love this! 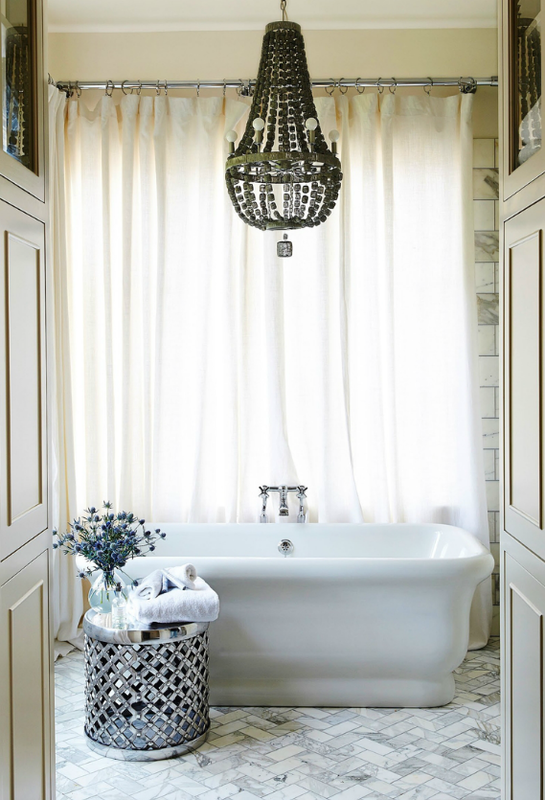 Quirky and full of character, but very stylish and classic at the same time. 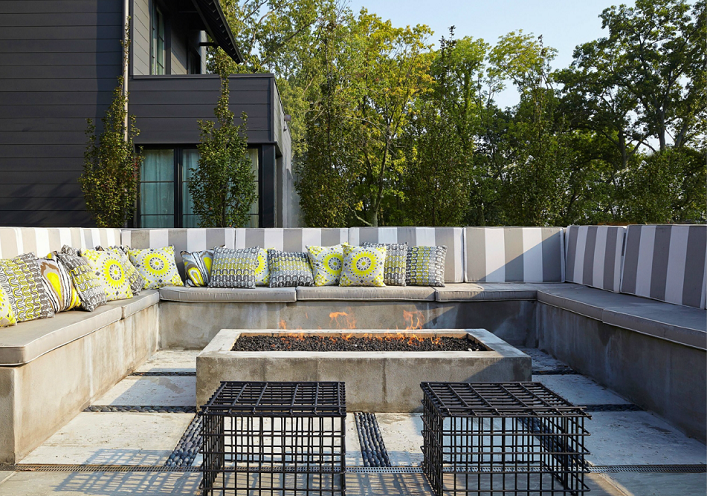 Adore the outdoor areas. 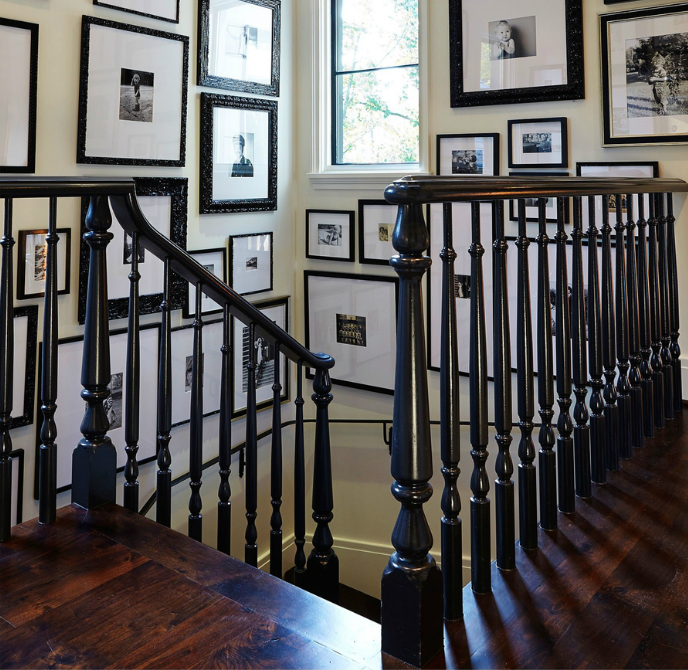 8 Popular Home Design Trends to Look for in 2016! 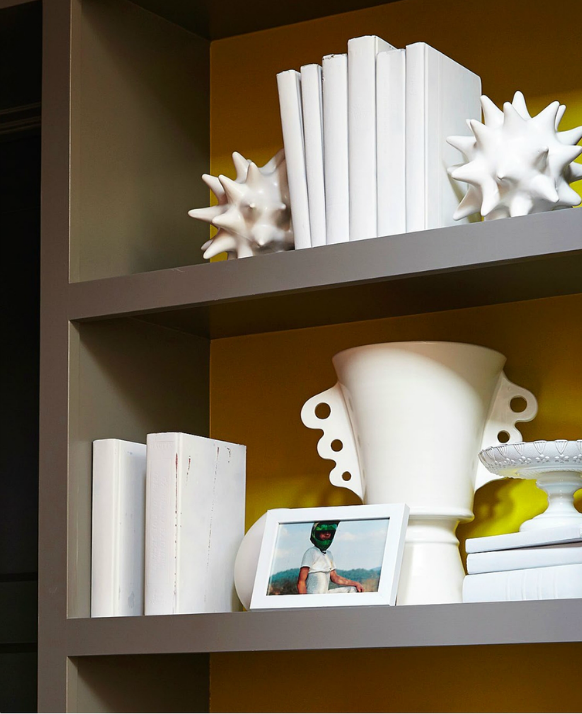 Cool design firm alert- Decor Aid! 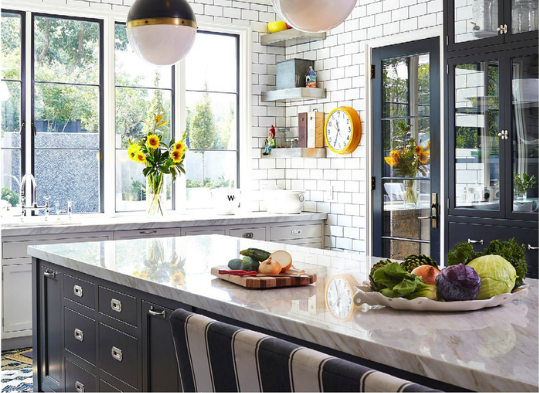 Guest post- Kitchen Remodeling Trends for 2016! What to do if your toilet is blocked? Cool designer alert- Anthony Baratta!